Can’t believe it has been seven years already. 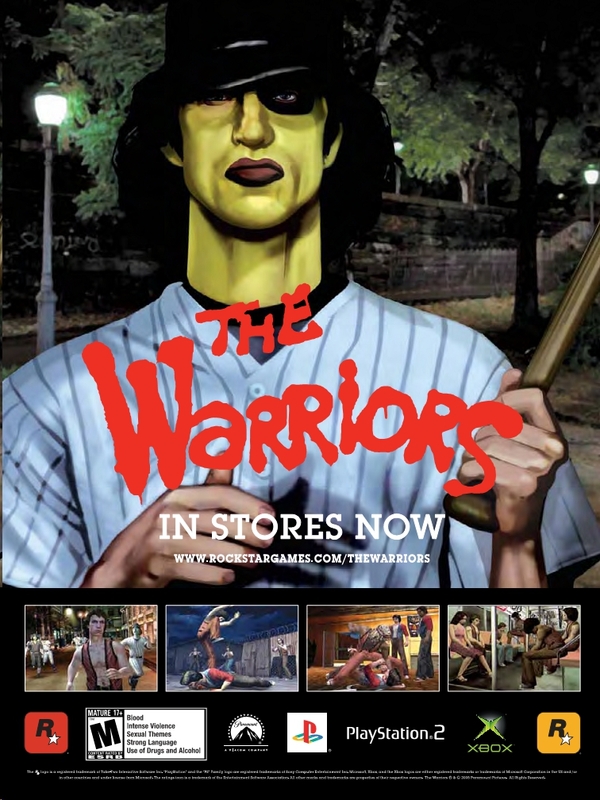 The Warriors is a video game based on the 1979 film of the same name. Without being tied to a release date for a film project (though a remake was planned at one point), Rockstar Toronto had ample time to flesh out the game and its mechanics, making it arguably one of the best licensed titles out there.